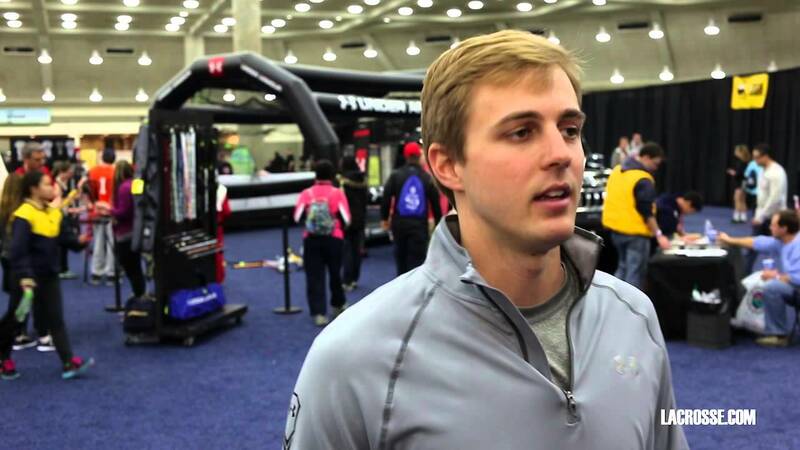 Missed LaxCon? No worries, Rien and #Dingo have you covered. Check out our highlight reel of this year’s convention in Baltimore, MD.